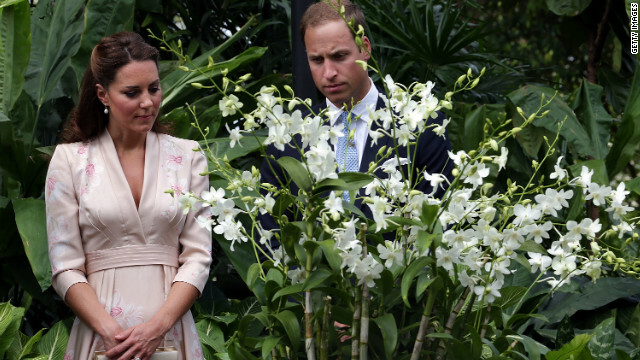 Britain's Prince William and Catherine viewed an orchid named for William's late mother in Singapore. 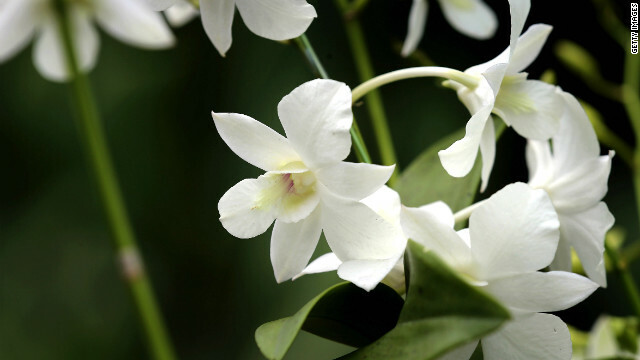 The "Dendrobium Memoria Princess Diana" orchid was named in honor of Diana following her death in a 1997 car accident. 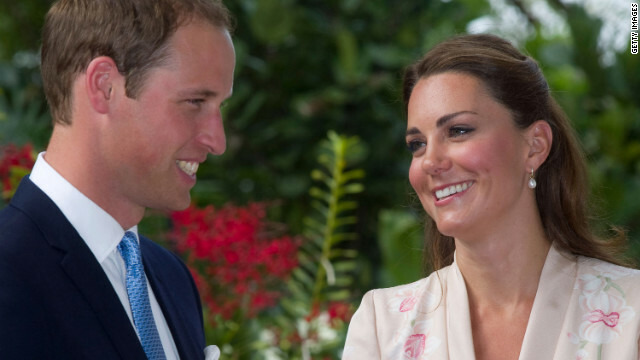 The royal couple also had an orchid named after them in Singapore on the first stop of a nine-day Southeast Asia tour. Mekap Penanda Aras kejayaan Lelaki Korea ? 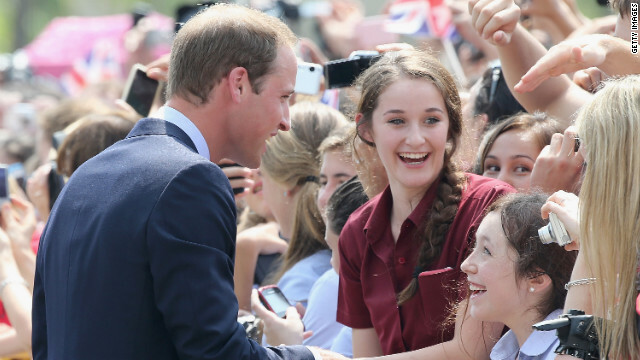 Musibah Tanda Dosa Di Ampunkan?